Interviews are most often formal and structured with a rapid pace and most of the questions are typically formed to uncover your past behavioral patterns. On the other hand, some Managers prefer to be more informal and conversational, while pieces of your background are uncovered more randomly. Let the interviewer set the tone and match your style with theirs. The candidate that shows the most enthusiasm for the job, opportunity and company, and who can effectively and persuasively demonstrate their competency, is usually the one that gets the offer. Make sure your actions are positive and smile a lot. Always maintain good eye contact and listen carefully to what they say – show your excitement and interest in the position and conclude the interview by telling the interviewer that you are very interested in the opportunity to work for them (even if you are not sure). Your goal is to be offered the position. Be prepared to answer specific questions regarding your short-term and long-term career goals. Have examples and scenarios prepared from your past experience, which could include: the best system you designed or worked on, your worst career mistakes, and where you see yourself in 2, 5 or 10 years. Also, prepare for questions regarding your style and approach when dealing with difficult people. How you answer all questions must be carefully weighed; negatives are sometimes more memorable than positives. State why you want this particular job, as things are explained to you, emphasizing your strengths in those areas. Do not answer too many questions with just a yes or no, explain your answer. It is critical to know the company’s background – research the company with whom you are interviewing. Do not rely on people you know. Take time to find information about the company and their history and become very familiar with their Mission Statement. In which areas do you expect me to develop new expertise? What problem areas do you have? What types of people typically succeed in your department? Avoid questions about benefits, salary and financial issues; these, while important, can be handled later after the company has seen what you have to offer. Make a list the night before; do not rely on your memory. The stress of the interview may cause you to forget key questions. Make sure you get a good night’s sleep. If your interview is early morning, get up early enough to go over your questions and company information before going to the interview. Be on time! If this means finding and mapping out a route beforehand, then do it. You should arrive 3 to 5 minutes before the actual time of the interview. If you arrive early, stay in your car until time to go in; you can take the extra time to go over your notes again. Make sure you have enough copies of your resume; references and work samples to give to everyone you meet. Sometimes, clients want to conduct a behavioral interview, especially if you are interviewing with an HR manager or for a management position. Below are some of the types of questions that are asked during the interview process. 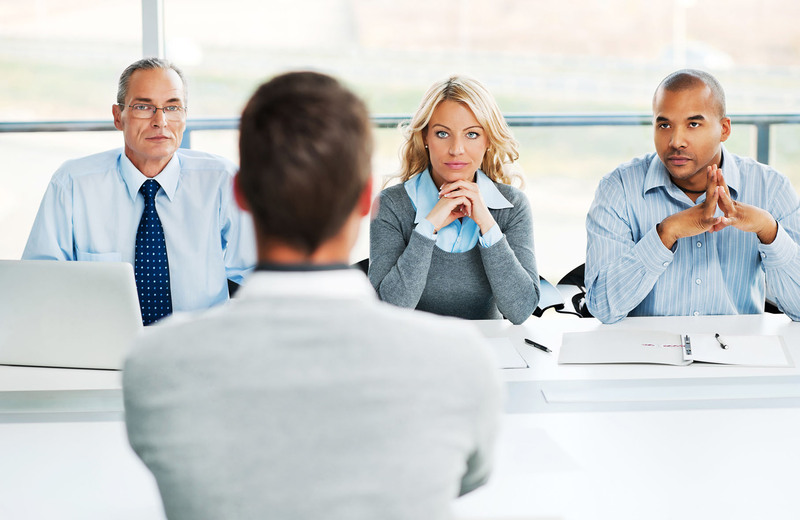 An effective response to a behavioral based interview question will possess certain characteristics. It will be specific in describing the example situation or problem, clearly spell out the action taken you took to resolve the situation and state the result of that action or intervention. Q. Describe a situation where your professional/technical expertise made a significant difference. Q. Tell me about a time when you took a public stance on an issue and then had to change your position? Q. Describe a situation where you handled decisions under pressure or when time limits were imposed? Q. Relate a scenario where you were responsible for motivating others. Q. Describe a really tough or long day and how you dealt with the situation? Q. Tell me about a time when you set and accomplished short term, medium range and long term goals? What were the differences in your approach to each? Q. Relate a personal story in which you persuaded someone to do something that initially did not appeal to him or her. Q. Tell me about a time when, if it hadn’t been for teamwork, your goal might not have been achieved. Q. Describe a scenario in which you have gone above and beyond what was expected of you. Q. Describe a time in which you took initiative rather than waiting to be told what to do. Q. Narrate a situation in which you experienced a particularly high level of stress. Q. Describe a project or goal that has caused you frustration. Q. Tell me about a time when you did your best to resolve a customer or client concern and the individual still was not satisfied. What did you do next? Q. Describe an opportunity in which you’ve had to make a presentation to a large group. Describe an opportunity in which you’ve had to make a presentation to a small group. What did you do differently to prepare for each?